Most people love enjoying music with their mobile devices nowadays, and they prefer to download the songs to their devices for offline enjoyment. However, when it comes to the music downloader apps for mobile devices, people will get confused when they search for these apps in the App Store or Google Play Store, because most of the apps only name as the downloader, but can't be used as the video downloaders. This post is going to introduce the top 5 music downloader apps for iOS, top 5 music downloader apps for Android, and the best alternative to these music downloader apps. 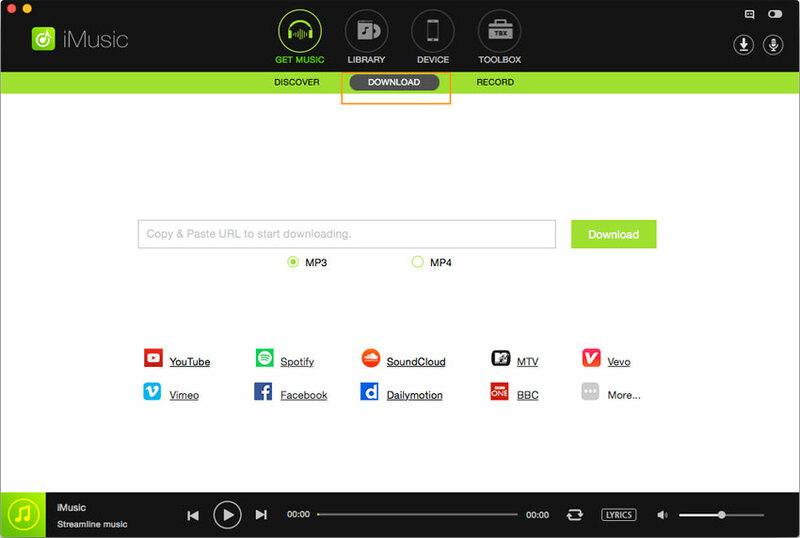 iMusic is a multi-functional music downloader app for Windows and Music users, and it enables you to download music from all kinds of music sharing sites, such as YouTube, SoundCloud, Spotify, etc. You can take advantage of iMusic to download music to your computer and then transfer to your iOS or Android devices. 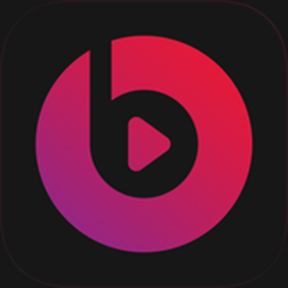 In this part, we're going to introduce iMusic to you, and show you how to use this music download app. Step 1: Start iMusic on your computer, and choose Get Music section, then select Download at the top middle of the main interface. 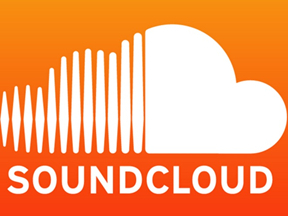 Step 2 Go to the music sharing site like Soundcloud, and find the music video you would like to download. 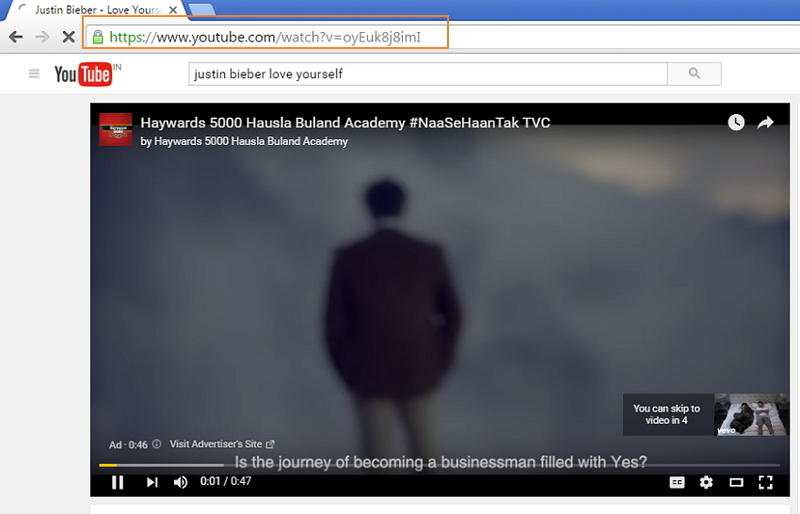 After that, copy the music URL in the address bar. Step 3 Paste the URL in iMusic, and choose MP3 as an output format. Now you can click Download button to start downloading music with this music downloader app. Step 4 When the downloading process finishes, you'll be able to find the downloaded music files in the Music Library. Now you can select the music files you want and transfer them to your Android or iOS devices by right-clicking the selected music files and choosing Add to > Your Device. In this part, we are going to introduce the top 5 music downloader apps for Android, and these apps will be very helpful for the users who want to download music on their Android phone for the offline enjoyment. Check it out. KeepVid Android is a helpful music downloader app for Android, because this app allows uses to download YouTube videos to MP3 directly. 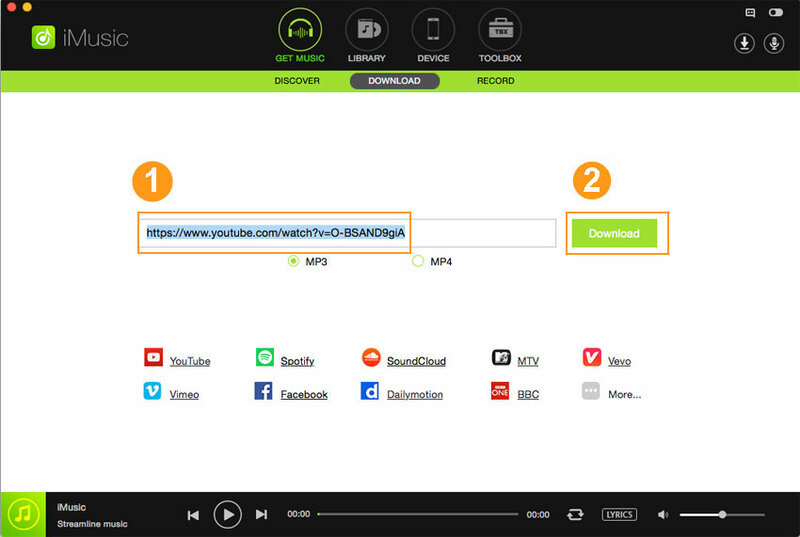 This app enables users to download videos from 28 video and audio sharing sites, including YouTube, SoundCloud, Facebook, etc. 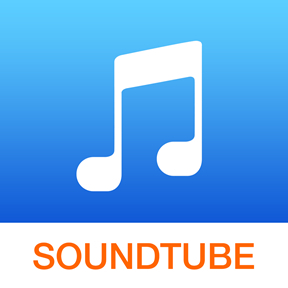 With the help of this music downloader app for Android, you can download audio files from the websites in high quality up to 320Kbps if the format is available for the music file. 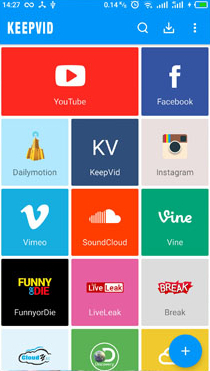 Moreover, KeepVid Android can help you to download videos from the video sharing sites easily. 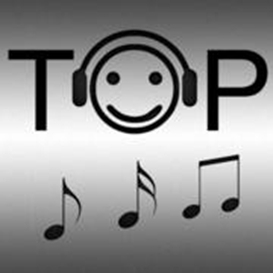 It is one of the top music download apps on Android for music download and has collection of millions of songs which are of high quality and ad free. The app enables you to create a playlist as well as sound track and comes with list of interesting features like sleep times, EQ and others. 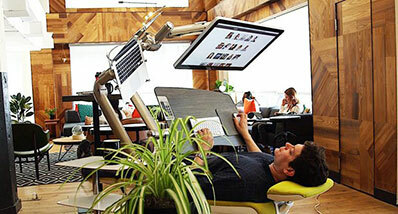 Facility for creating radio stations from song or artist is also available. The app also allows access to various AM/FM radio stations. It is one of the best music downloader app on Android that features unlimited download of Arabic and international songs. There are 2 versions of this app which includes a free version called Anghami Free and a paid version called Anghami Pro. 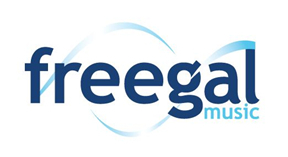 The Pro version enables you to download unlimited tracks, is ad free and also allows offline access anywhere without any need of 3G/4G or internet connection. It is a popular music downloader app that is used by large number of music lovers to enjoy their favorite tracks in various genres like jazz, hip hop, rock, house and many others. 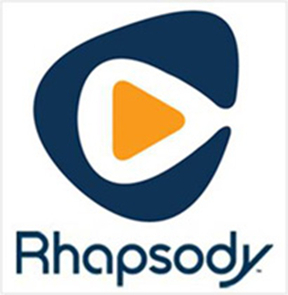 The app enables you to explore the music which is trending and directly search the tracks as well as artists. The app also allows geotag recording with the information related to the location. The app is free to use. 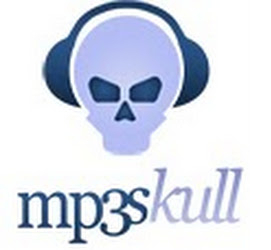 It is one of the top rated and free music downloader apps that enable you to search as well as download MP3 music. The app comes with list of features where you can preview the music, set them as ringtone and also have lyrics of the songs. 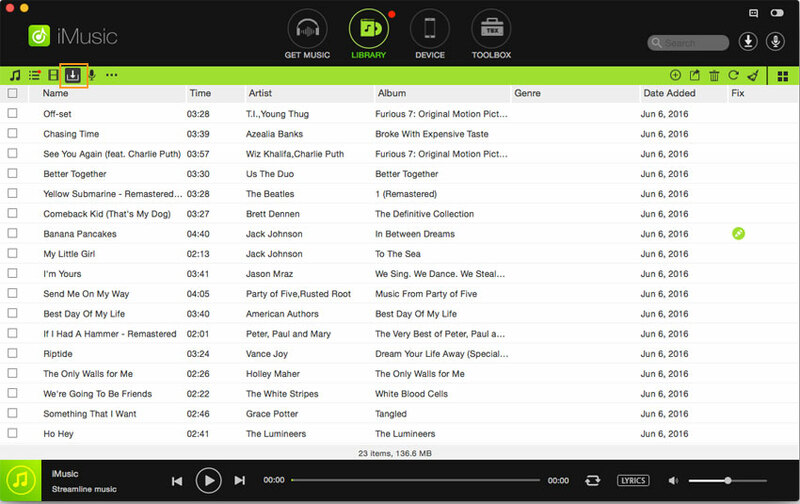 The following part introduces the top music downloader apps for iOS. All the apps mentioned in this part will provide much help when the iPhone, iPad or iPod users want to download music for their devices. It is one of the best music downloader apps for iOS that enables the user to download the music legally for free. 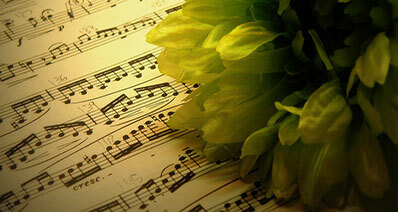 The app has collection of more than 7 million MP3 songs of various artist and genre from across the globe. The app is available in multiple languages including English, German, French, Spanish and Italian and has been rated as 4+. 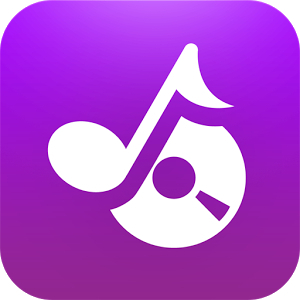 It is a popular music downloader app that features user friendly interface and has good collection of songs on various genres like rock, classic, country and others. The app is free to use and also allows to stream music from YouTube. Various features of the app include playing your favorite tunes, searching album, artist and songs, one tap music streaming, background music playback, sharing music through social networking and others. It is one of the top rated music downloader apps in the App Store that allows downloading msuic and videos. The app comes packed with list of interesting features like multiple options of downloading, single tap downloading, multiple file support and others. The app is available in multiple languages and is free to use. This app on iOS platform enables you to download your favorite music on iPhone, iPad as well as iPod touch. This music downloader app is free to use and allows unlimited access to more than 20 million songs of various genres. There is also a facility of in-house curators in order to guide you when you are not sure as to what to play. Besides this there is list of interesting features like Just for you, the sentence, highlights, share and others. It is one of the best music downloader apps that enables you play, organize as well as download your favorite music from internet. It is a paid app that has nominal charges of $1.99 and comes with a decent list of useful features. 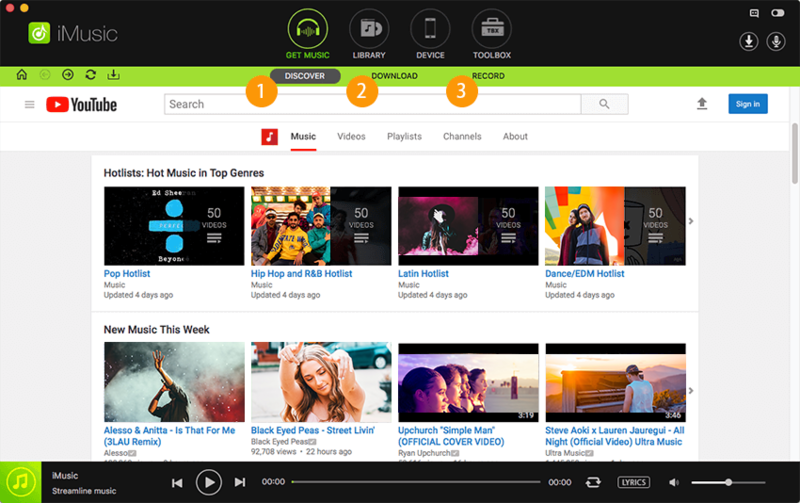 It enables you to create a playlist, search for the songs and albums, browse the music on the basis of rank, album, region and genre.